We want to hear from you! Please take our satisfaction survey! The Friends of Hopkinton Library Book Sale is on June 7 & 8. They will NOT accept book donations after May 4 or until they run out of storage (whichever comes first). If you have a large number of donations, please contact the Friends at hoplibraryfriends@gmail.com. Thank you for supporting the Friends and Hopkinton Public Library! Please follow us on Facebook and Twitter for upcoming events and sign up for our monthly newsletter here. Find our "Calendar/Events" on the menu bar link above. Also, see "Ongoing Programs" below this listing. Feeling cooped up over the winter? Come chat about chicks and chickens and egg on newcomers! The scientific community has recently been exploring the use of meditation as a healing modality. Join Dr. Allan Hughes as he discusses the extraordinary effect of meditation to reduce stress-related responses, improve concentration, enhance clarity of thought and mental equilibrium. Author of Working with People I Want to Punch in the Throat: Cantankerous Clients, Micromanaging Minions, and Other Supercilious Scourges. Jen Mann is best known for her wildly popular and hysterical blog "People I Want to Punch in the Throat" and her hilarious rants and funny observations on everything from parenting to gift giving to celebrity behavior to politics to Elves on Shelves. Join our presenter to discuss and learn how to establish a 'Native Plant Garden for pollinators. Doug Harris' presentation will cover how to identify Ceremonial Stone Landscapes in the town and how to work with the town's historical commission to develop a protected status. Participants are invited to bring photographs of structures they wish to ask about. The process will include identifying a group of people to lay out a process for creating a protected status and begin a dialogue with the town's historic commission. Michael C. de la Pena is the author of Coyote Wars, The Last Coyote and Coyote Rising. He has added a series prequel in The Devil's Henchmen. These stories are threaded with tension, twists and turns that will keep you enthralled to the very last page. Join The Friends of Hopkinton Public Library for this exciting evening as he reads and discusses his newest book. Books will be available to purchase for signing. -A copy of a book (fiction or non-fiction) that you've read recently to chat about with the group. We'll discuss and share the book. 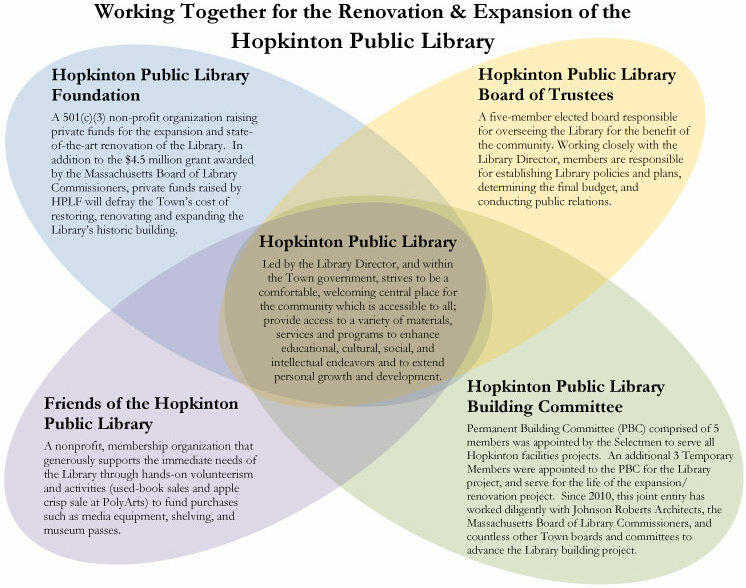 Group leader will post brief review on the library's website to also share with the Hopkinton community. Rebel the Therapy Dog will have regular 'office hours' at the library on Tuesdays. Rebel is a sweet Swiss Mountain Dog who would be happy to meet you! Find her in the Young Adult room or the Ellsworth Conference Room. 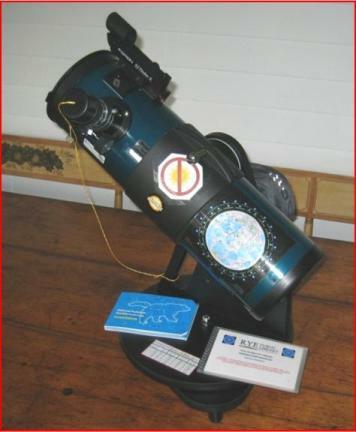 Thanks to the generosity of the Friends of the Hopkinton Public Library and the assistance of the Aldrich Astronomical Society, the library has a telescope that Hopkinton residents can borrow up to a week at a time! Reservations can now be made online. Find out more about this exciting resource we are happy to offer! Disability Access:Library programs and events: Should you require an accessible location which includes a restroom, please notify us 5 to 7 days before the program so we may relocate the program. Call (508) 497- 3400 or e-mail hbackman@hopkintonma.gov. Let us know if you need help accessing Children’s Story Hours or events. Email hopkintonlibrary@hopkintonma.gov, or call (508) 497-9777. Feel free to contact our director Heather Backman who can be reached at hbackman@hopkintonma.gov or by calling the library at 508-497-9777. We have a telescope to lend for use up to a week. Reservations may now be made online. Thanks to the generous donation from the Friends of Hopkinton Public Library and the assistance of the Aldrich Astronomical Society. Search the catalog, place holds, and renew books on your smartphone! Download the CW MARS Libraries app for iPhone or Android. Curious about all the groups associated with the library? Find out here how they all support the library.